No experience necessary. Even teachers can start from scratch! 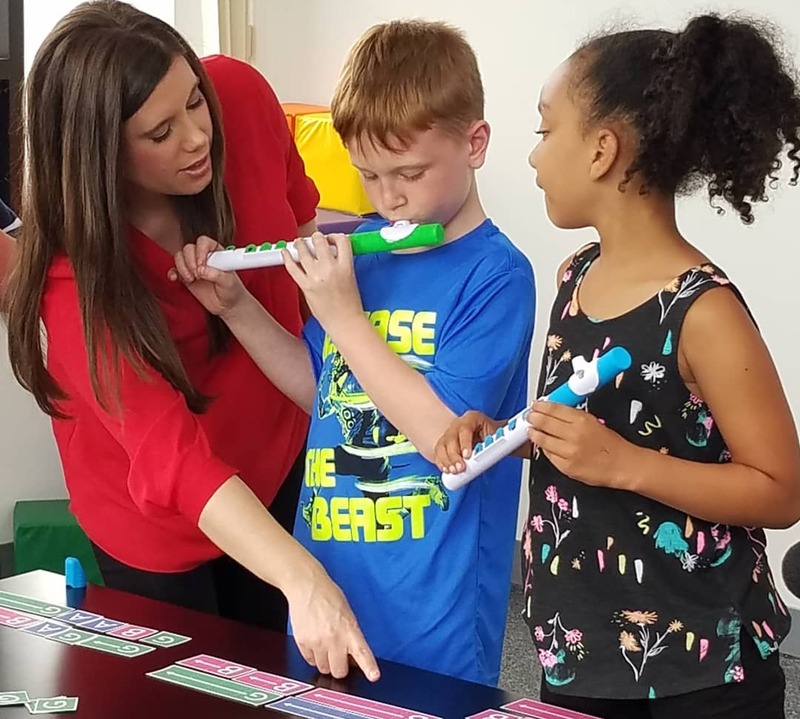 WindStars is a simple, effective, and affordable way for elementary school kids to experience the joy of playing music together. Through WindStars, children learn to play a musical instrument and develop a life-long love of music at an early age. It is also a good way to foster camaraderie among students and the community. WindStars is easy to set up and learn. Anyone can start! Children and teachers need no experience in playing or handling wind instruments to get started. We also provide Teacher Training to help teachers get started more quickly. Teachers and kids who have experienced the program say they enjoyed learning and playing music through the WindStars method. Teachers say the WindStars program is a fun and rewarding journey for them in teaching music. For under $1,000, you can set up a WindStars 1 program with a complete class set of 24 instruments and books benefitting hundreds of students. We can assist you with proposal-writing ideas if you are seeking funding. The WindStars instruments are inexpensive, lightweight, durable and easy to maintain. The instruments are musically authentic (They sound great! See a video here.). They are designed to teach skills that help children to quickly use full-sized band instruments when ready. They are also 100% waterproof so they can be sanitized in hot soapy water and potentially used by many kids for many years. Think of the savings for parents and schools! Kids and teachers love the WindStars music program. It is easy to start, easy to learn, and at an affordable budget.